In a world where we people don't believe anymore…we can still dance, still identify as one mankind. It doesn't matter if you are a believer or not. 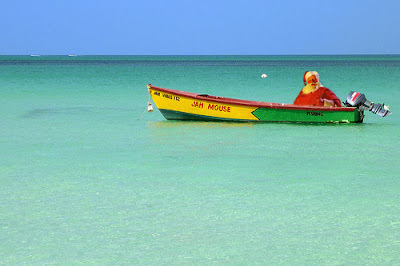 Let's all get together and celebrate and enjoy the summer vibes of Jamaican Winter (your personal holy Christmas Compilation). It's all about the funk, an expression of life and love and lust and good vibes, hedonism and joy. Step right in and dance to the grooves of Betoko, James Curd, Pavel Petrov, The Close Up and Mickey.